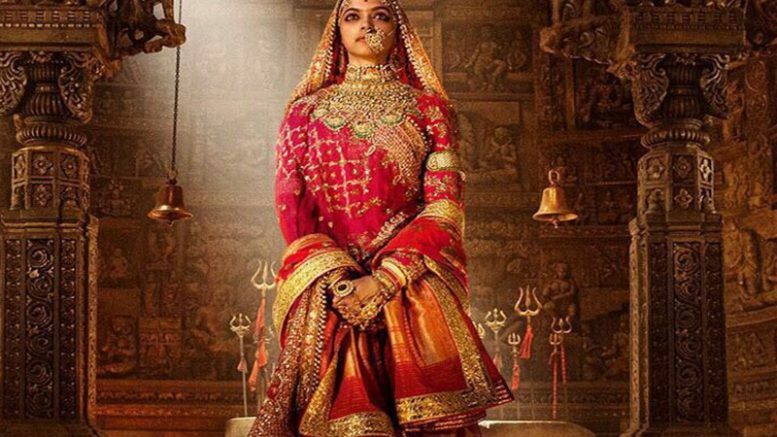 Directed by Sanjay Leela Bhansali, ‘Padmavati’, one of the most awaited films of 2017. Starring Deepika Padukone as Rani Padmini, Shahid Kapoor as Rawal Ratan Singh and Ranveer Singh as Alauddin Khilji, the film is expected to be an epic saga. The film’s large scale and grandeur has been the talking point about and looking at the promo, it feels like SLB has delivered on his long standing tradition. The looks of the three lead characters has already received a lot of love from the audience. The film all set to release on December 1. This will be Samjay Leela Bhansali’s third collaboration with Ranveer Singh and Deepika Padukone after ‘Goliyon Ki Rasleela Ram-Leela’ (2013) and ‘Bajirao Mastani’ (2015). However, this is Shahid Kapoor’s first project with the acclaimed director. 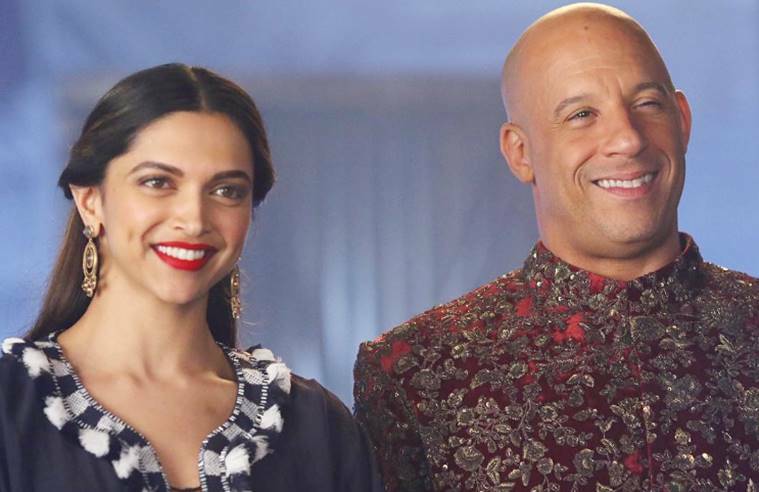 The film’s trailer shows the love story between Shahid and Deepika’s characters. But it is Ranveer’s character that completely takes away the cake. The grey shades of his character brought out by his menacing eyes and one can certainly say, that Ranveer will walk away with all the accolades for this one. Ranveer Singh’s mannerisms look completely in tune with his character. Much like all of SLB’s films, the sets and the costumes in this one are extravagant. Be the first to comment on "Watch Padmavati trailer: Ranveer Singh as Alauddin Khilji and film release on December 1"